Although the skort is not a new fashion staple it seems to have had a revival from the questionable styles seen previously below. 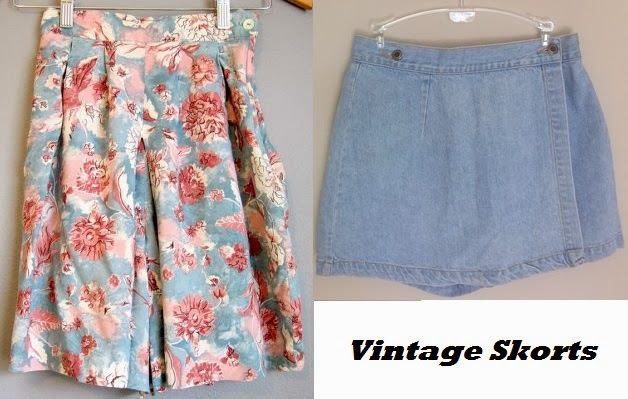 We definitely need to learn from our mistakes this time around so don't be rushing to a vintage shop anytime soon!!! The Skort is perfect for a windy day at the races or doing handstands and roly polies at the end of the evening "cough" "cough" my friend Amber!! The skort is definitely here to stay so now its your turn to make sure you're rocking the Skort.